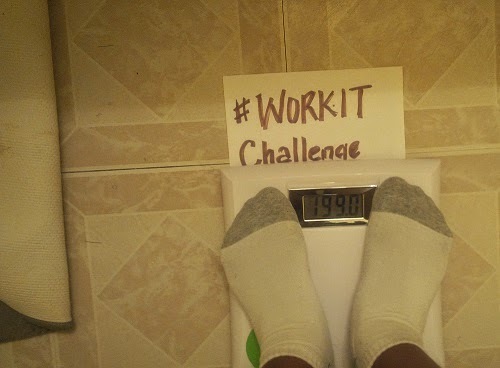 Results after week 2 of the #workit Challenge. This is results after 2 weeks of the weight loss challenge. Some of the contestants seem to have had a not-so-good week (in their opinion), in my own opinion, i think they are doing great. I dont expect a drastic weight loss, slow and steady is more like it. In the process, i expect you to learn more about your body, understand how to eat to stay healthy, create a workout routine, eat clean, learn from your mistakes. Anyone who is on a drastic weight loss will never understand these. No matter what guys, don't stop working hard at it, remember what they say, "nothing good comes easy". Some people that dropped out as well as some that didn't enter for the challenge are regretting their decision. Don't waste this opportunity by giving up, even if you didn't lose as much as planned this week, we have 6 weeks to go. So, enough talk, here are the results and current contenders..... #knowthembytheirfeet Lol! Nena: From 78.7kg. 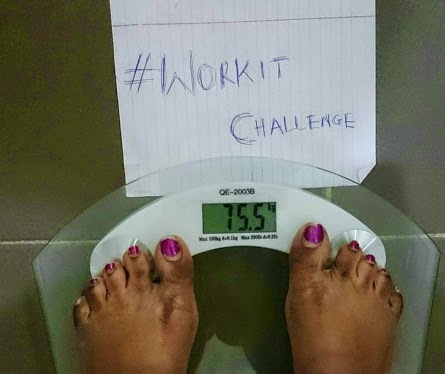 Lost 1.7kg so far. 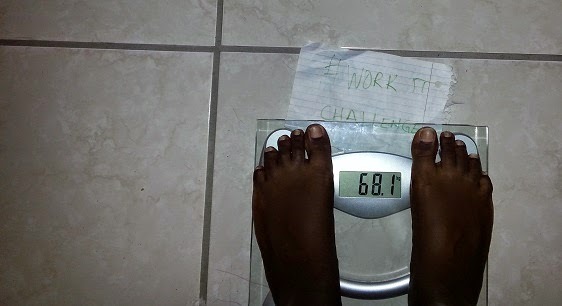 Wunmi: From 69.2kg. lost 1.1kg so far. Tess: From 81.8kg. Lost 2.1kg so far. Pat: From 89.3kg. Gained 1.1kg so far. 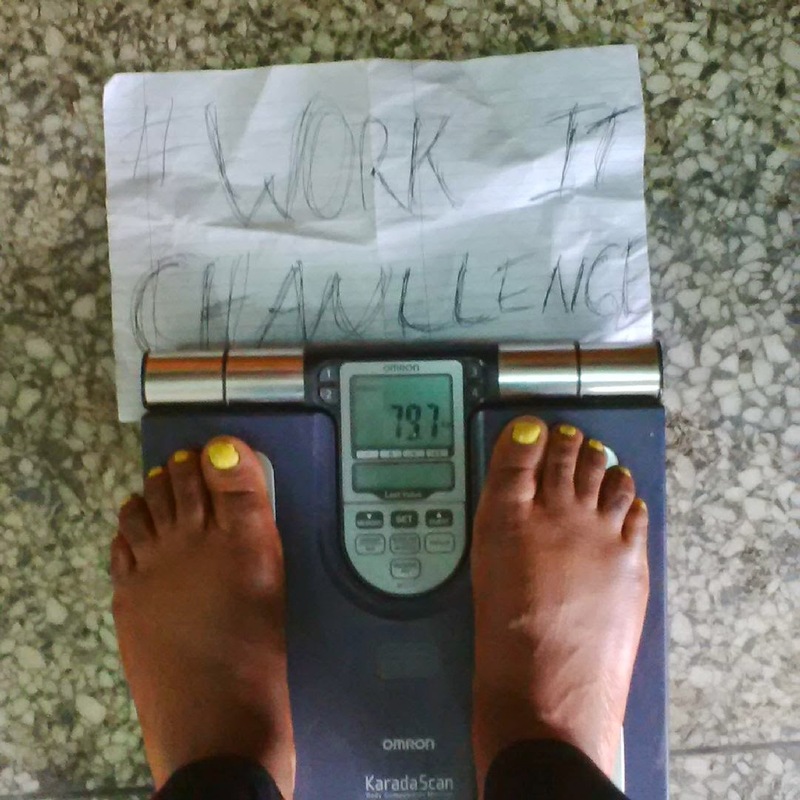 Titi: From 91.3kg. Lost 0.7kg so far. 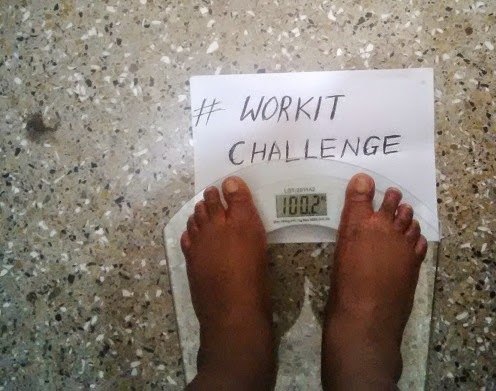 MissB: From 101.1kg. Lost 0.9kg so far. 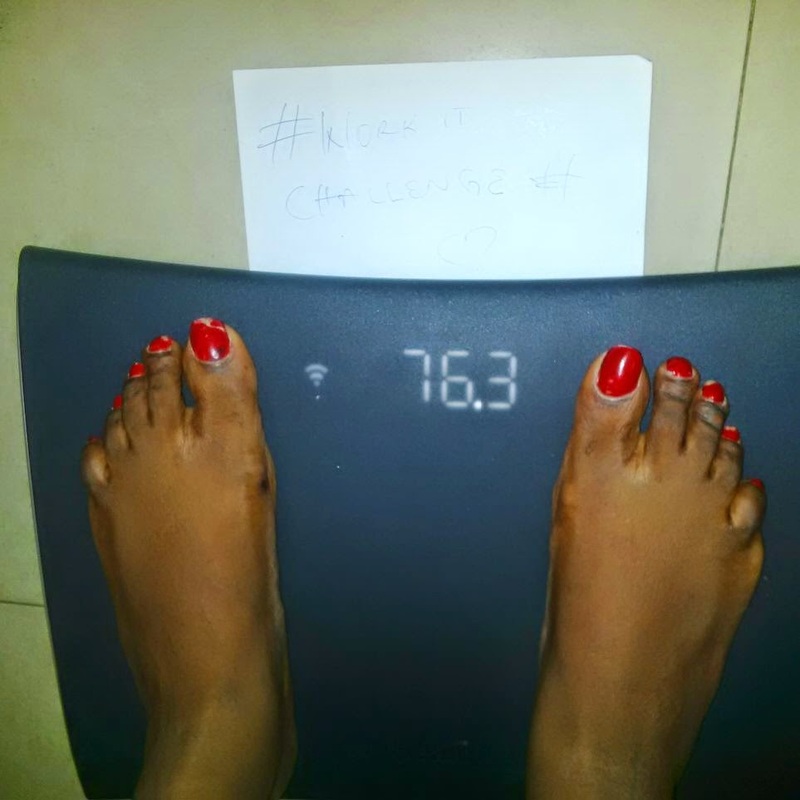 Sweetpie: From 74.7kg. Lost 3kg so far. Amanda: From 78.7kg. Lost 3.2kg so far. Flora: from 98.2kg. Lost 0.6kg so far. 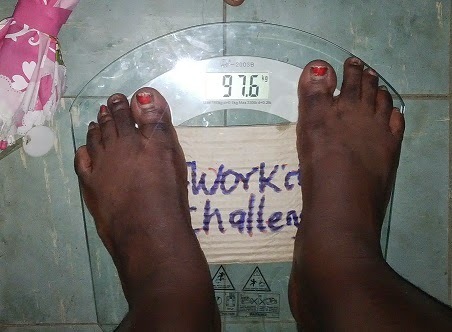 Louisa: from 91.9kg. Lost 2.3kg so far. Keep up the positive energy guys. I want to believe that you all are already seeing major differences your clothes, those are the main changes that count, pay minimal attention to the scale please. Workout, eat clean and cheat less, listen to your body and know when to slow down, this is not a do-or-die contest. All the best and God bless. Lol. As long ad you are seeing some changes, thats fine. Keep it up! 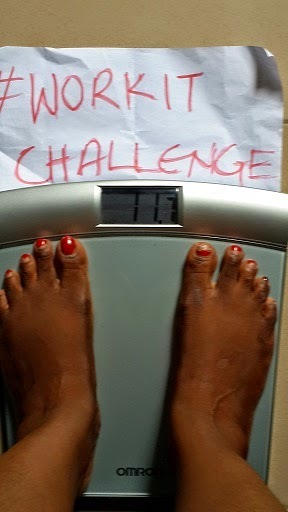 Amanda, I am really proud of you o, you are doing well -78kg is now history. Sweetiepie too Weldone guys. You do need that patience my dear. Lol. Keep it up! I'm proud of you darling, let the haters keep hating lol! Like MissB said, "dem neva see anytin" lol. Wow well done guys Me I have lost only 1kg in 3weeks So far. Please I normally eat breakfast before working out is it wrong? Should I eat after workout pls advise Me thanks. Also am trying to do a no carbs week. 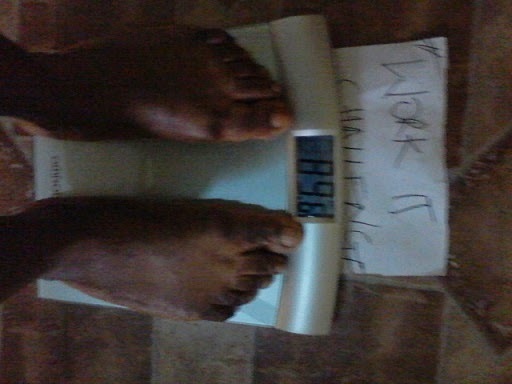 Just started today I pray I will able to sustain it. If its not a heavy breakfast, thats fine, whatever works for you really. After your workout, you should drink plenty water tho, so u dont suffer dehydration. Best of luck with the no carbs week.